Ever had a project that you were super-passionate about but didn’t know how to fund? Elise McCave of Kickstarter discusses how to crowdfund for your passion projects. Heather Lenz talks about directing Kusama, and we talk about Game Changers with Louie Psihoyos, Joseph Pace and James Wilks. We end with the team behind Science Fair, Cristina Costantini, Darren Foster, Kashfia, Robbi, and Dr. McCalla. We cover Roll with Me, Zion and Nancy as well as talk to AAPI directors about their films. We start with two diverse AAPI directors, Bing Liu and Cecilia Hsu, then discuss Roll with Me with Lisa Frances, Jorja Fox and Gabriel Cordell. We also speak with Floyd Russ, director of Zion, and one of that short film’s producers. Director Christina Choe joins us for her psychological drama Nancy. 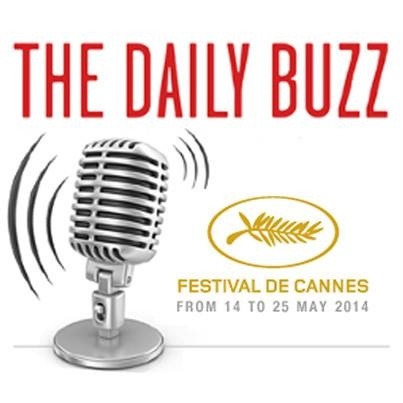 Day Four offers great insight for listeners furthering film careers. We speak with Carrie Lozano and Simon Kilmurry of the International Documentary Association. Pascal Plante, director of <b>Fake Tattoos </b>drops by, as well as the director and cast of <b>Funny Story</b>, Michael Gallagher, Matthew Glave, Jana Wintimitz and Emily Bett Rickards. Day Three ranges across film genres and guests. We start off with the Russo brothers who are here at the Sundance film festival to receive the Founders Award from Slamdance, along with Peter Baxter from Slamdance. We move on Rainbow Experiment director Christina Kallas and Isaiah Blake, a part of the cast. Closing the podcast: the We the Animals feature team. 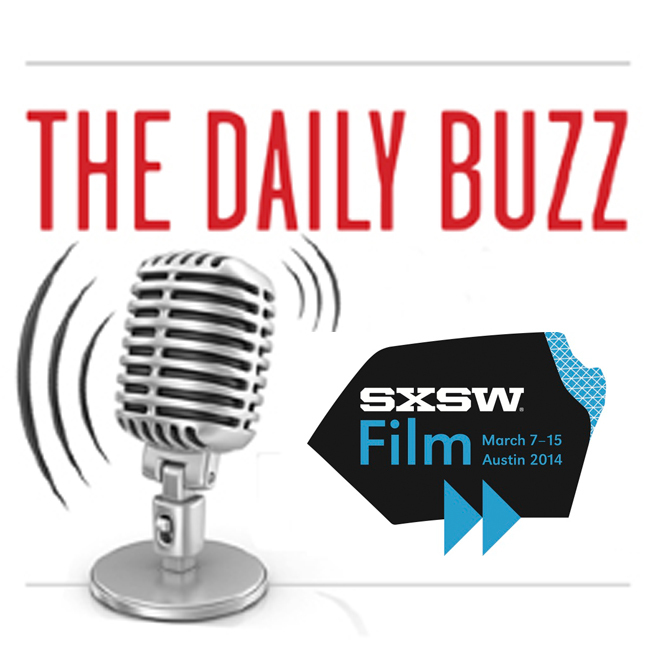 Day Four offers great insight for listeners furthering film careers. We speak with Carrie Lozano and Simon Kilmurry of the International Documentary Association. Pascal Plante, director of Fake Tattoos drops by, as well as the director and cast of Funny Story, Michael Gallagher, Matthew Glave, Jana Wintimitz and Emily Bett Rickards. Day Two of Sundance 2018 is filled with snow! Today’s episode starts with Salt Lake’s City Weekly’s Scott Renshaw, a juror for Slamdance film competitions. Anote Tong and Matthieu Rytz of Anote’s Ark discuss the literal sinking of the island of Kiribati and raising awareness around climate change. We end with the moving feature ilm White Rabbit with director Daryl Wein, and cast Vivian Bang and Nana Ghana.